60673: 2" X 2" GAUZE PADS 12ply, 25/box. Each box $2.55. 60633: 2" X 2" GAUZE PADS 12ply,100/box. Each box $5.95. 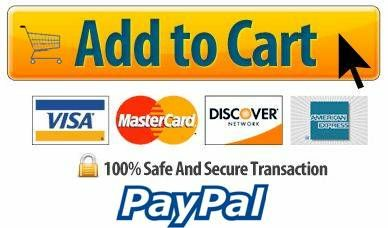 61273: 3" X 3" GAUZE PADS 12ply, 25/box. Each box $4.00. 62012: 4" X 4" GAUZE PADS 12ply, 10/box. Each box $2.72. 62073: 4" X 4" GAUZE PADS 12ply, 25/box. Each box $5.98. 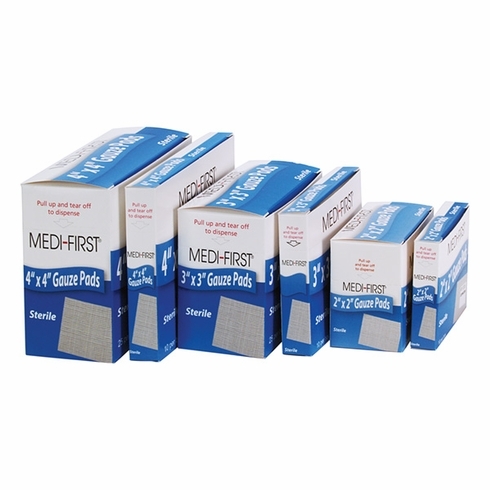 Medi-First brand gauze, adhesive tapes and wraps offer quality and convenient first aid options to first responders.